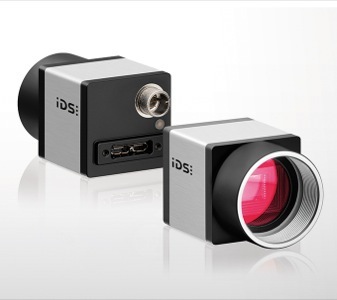 IDS Imaging Development Systems, the global market leader in USB industrial cameras, presents the totally re-engineered generation of its USB 3.0 industrial camera family CP. With its standard industrial dimensions (29 x 29mm) and its compact yet exceptionally robust magnesium housing, it is perfectly suited for automation applications where space is critical. The impressively designed USB 3.0 camera has an integrated image memory for highest reliability image acquisition. The USB 3.0 camera family CP is the flagship in IDS's range, so the 2nd generation of USB 3 uEye CP is consistently designed for future generations of high-performance sensors. The revolutionary 2.3 MP IMX174 CMOS sensor from Sony works on the BSI (back side illumination) principle. It represents the future standard in terms of light sensitivity, dynamic range and color reproduction, and combines its outstanding new features with exceptionally high frame rates of 180 frames per second in Full HD mode. The USB 3 uEye CP USB 3.0 camera series will be available with the proven IDS Software Suite, which supports all the features of the new sensors. 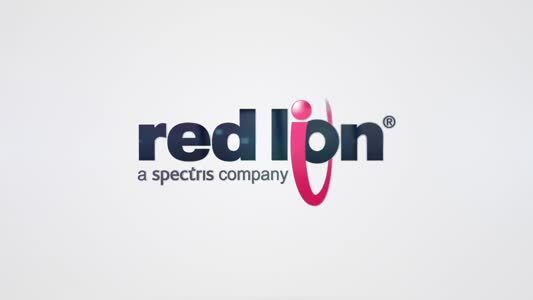 An USB3 Vision compliant version is also being developed.